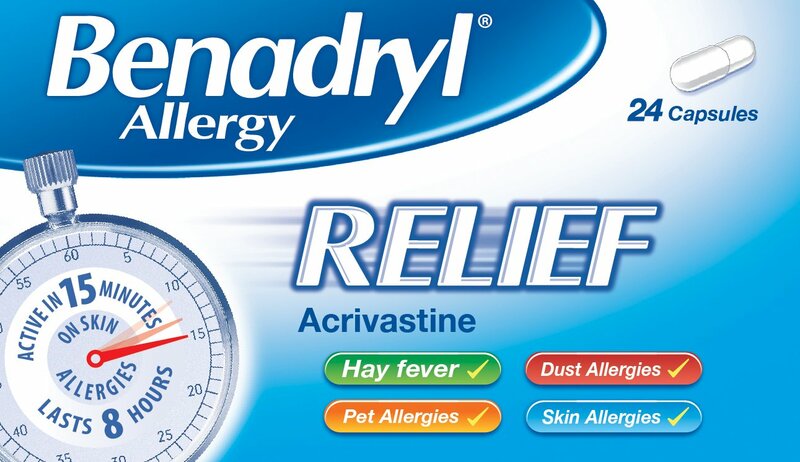 Antihistamines work by blocking the actions of histamine. 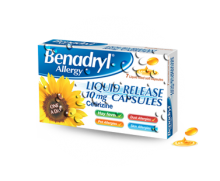 While they can’t actually stop your body from having an allergic reaction, they can help relieve the symptoms. 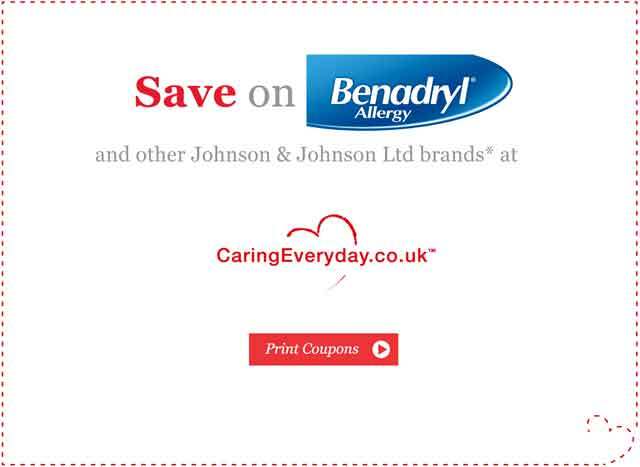 When sensitised individuals come into contact with an allergy trigger, the body releases chemicals called histamines. These are chemicals that cause allergy symptoms like runny noses, itchy eyes, and even hives. 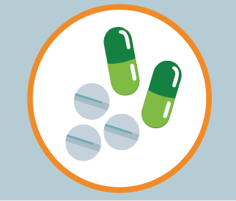 Antihistamines prevent the actions of histamine when your body comes in contact with allergy triggers. 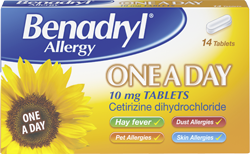 How do antihistamines help allergies? 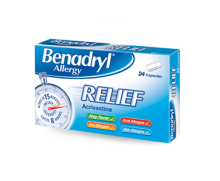 Antihistamines can help relieve allergy symptoms. These symptoms can include: sneezing, itchy, watery eyes, itchy, runny nose or skin rash. 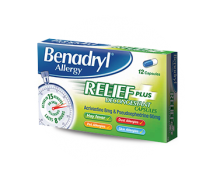 Benadryl Allergy Relief contains acrivastine, which starts to work in 15 minutes and works faster than cetirizine and loratadine tablets and capsules. 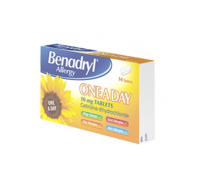 Benadryl One a Day contains cetirizine which provides long lasting, all day relief. Find out about the 4 most common types of allergy and how you can manage them.